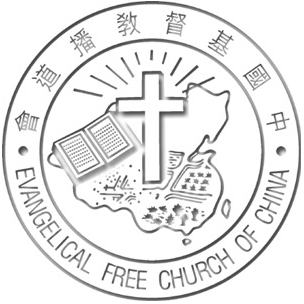 We are a member of the Evangelical Free Church in China. The Evangelical Free Church is present in 45 countries around the world. Or here for our Charter.